Stopping by from the blog hop and I think your blog would be fun to follow so I am now following you through GFC. I read your about me, 101 in 1001, and a few post from the past. I think we have a few things in common and the kiddos are adorable. I'm stopping by from The Collective to thank you for co-hosting and let you know I started following on google friend connect! 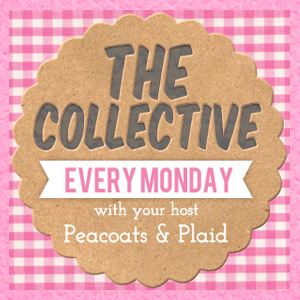 New follower from the blog hop! Can't wait to see more! Hey! New follower from the blog hop! New follower, glad to be linking up! Hi Holly! 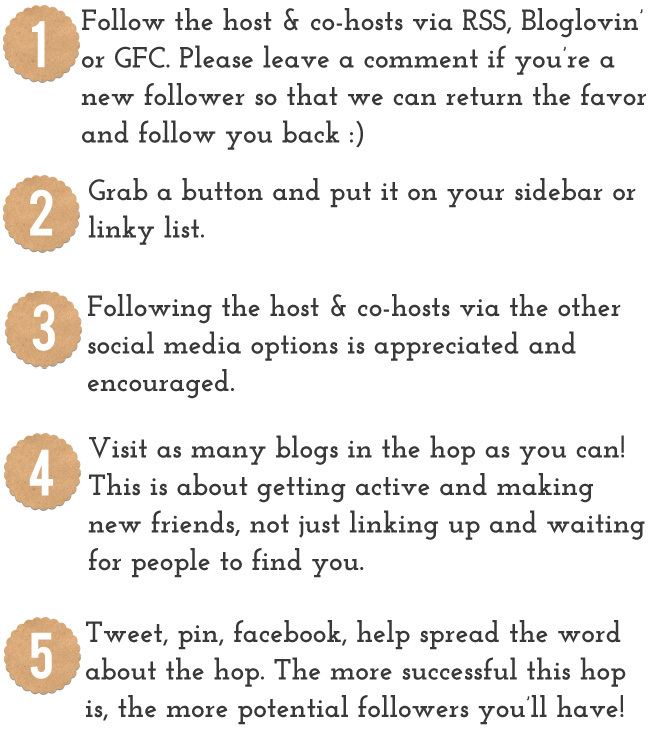 Just found you through the blog hop and am your newest GFC and G+ follower :)) Hope you'll stop by and say hi!! Hello there! Thanks for co-hosting the hop! Following you everywhere. Loving your blog, your kiddos are adorable! :) New follower and joined the bloghop. Thanks for hosting! Hey girly, loving your cute blog - adorable template...newest follower! Stop on by if you get a chance!